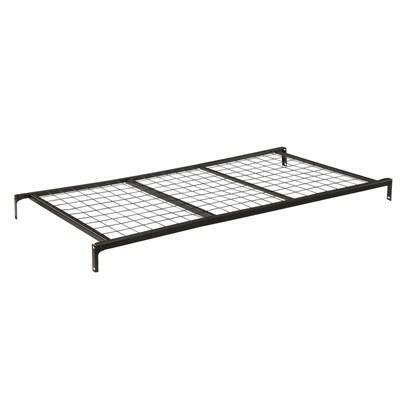 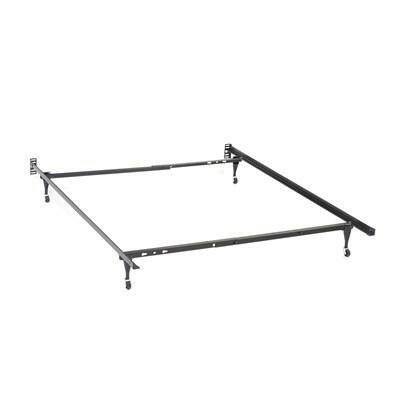 “roll out” trundle for daybed. 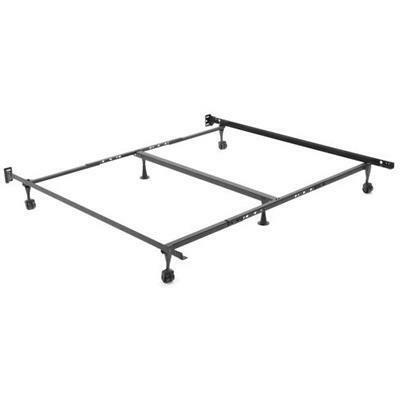 (stays on floor). 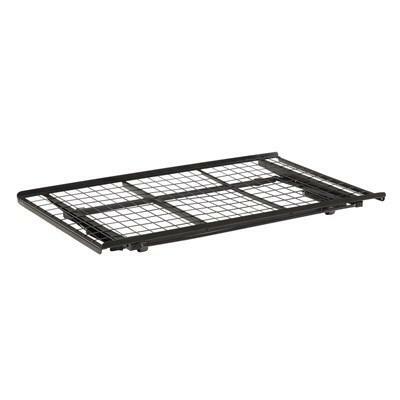 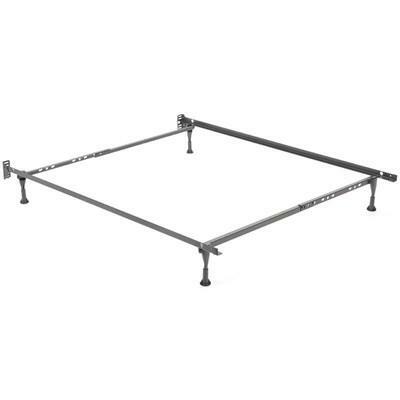 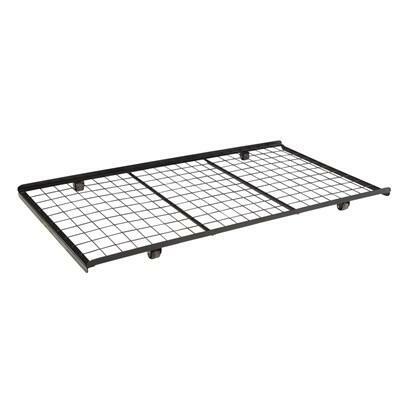 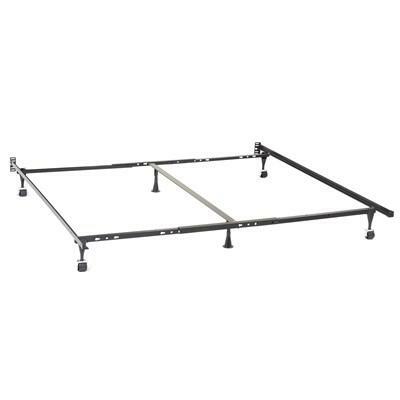 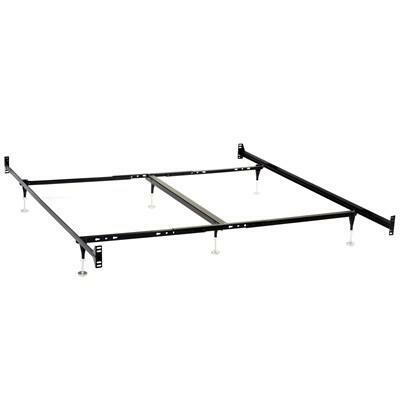 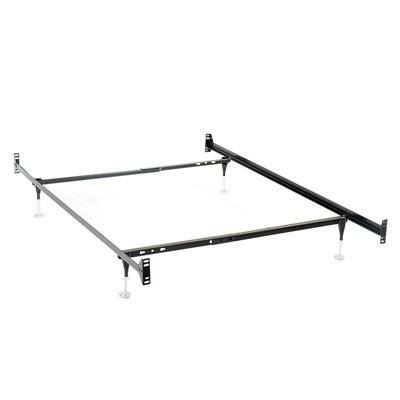 Restmore Bed frame made for mattresses from a size of King to California King.